Aqua Marine Partners, owner/operator of eight marinas on the Eastern Seaboard, signed an agreement to operate two Maryland marinas recently sold to CNL Lifestyle Properties by Covenant Cove Marine. 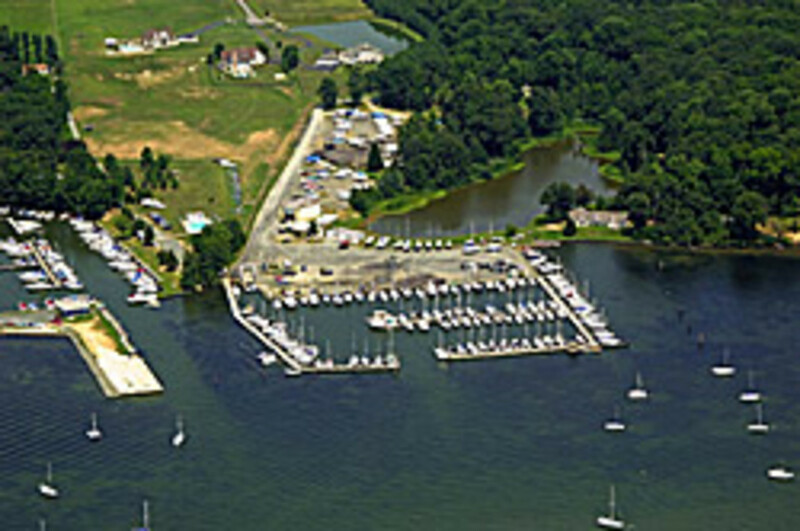 The marinas are Bohemia Vista Yacht Basin (pictured) and Hack&apos;s Point Marina - located less than two miles apart by water. Both marinas are in Cecil County, Md., in the, Northern Chesapeake area, and collectively offer 228 wet slips. Kurt Sarac, founder and CEO of Covenant Cove Marine, which will stay on as exclusive sales and service provider to the facilities, said this transaction is the beginning of a long-term strategic relationship between his company and Aqua Marine Partners. "As the world is seeing quantum changes in consumers&apos; patterns and the way customers view their choices, we were searching for partners that share our values, including most importantly, our customer centric approach to the business," he said. "It was important to have partners who realize that customers, more today then ever, have choices. Our new partnership with AMP provides customers great choices," said Sarac.